In a welcome move, the world’s biggest polluter of greenhouse gases, China, has ratified the Paris Agreement which was adopted on December 12, 2015 by 197 Parties to the United Nations Framework Convention on Climate Change (UNFCCC), the global regime to address climate change. This announcement by China comes just hours ahead of the G-20 summit that is to take place in Hangzhou, starting on Sunday. After decades of breakneck industrial development leading to unchecked rampant pollution, China’s early ratification than most other polluters could be seen in positive light indicating the country’s priorities to switch over to cleaner energy sources. Under the Paris Agreement, China will have to cut its carbon emissions per unit of GDP by 60-65 per cent from 2005 levels by 2030 and increase non-fossil fuel sources in primary energy consumption to about 20 per cent. China has also pledged to peak its emissions by 2030. With this development, it is expected that US will also follow suit and both the countries will issue a joint statement regarding their ratification of Paris Agreement. China’s ratification would also put pressure on other G-20 leaders to also initiate and complete their domestic ratification process soon. The Paris Agreement shall enter into force on the 30th day after the date on which at least 55 Parties to the Convention accounting in total for at least an estimated 55 per cent of the total global greenhouse gas emissions have deposited their instruments of ratification, acceptance, approval or accession with the Depositary. Till now 24 Parties, have ratified of 197 Parties to the Convention Accounting for only 1.08 percent of global GHG emissions. 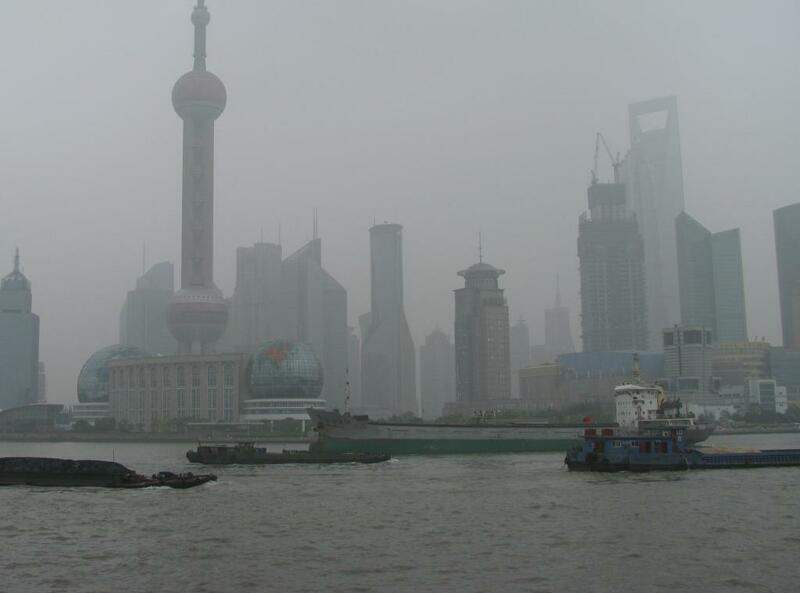 China and the US roughly account for 40 per cent of the total current emissions. After that, it will be required of the EU and a couple of more significant polluters to ratify the Agreement after which the Agreement can come into force. Once the deal comes into force, countries that have ratified it have to wait for a minimum of three years before they can exit. A few days ago, India and the United States reiterated their commitment to swiftly implement the Paris Climate Change Agreement and to boost solar energy and other low carbon technologies. This came during the second India-U.S. Strategic and Commercial Dialogue in New Delhi on August 31 where Union Minister of External Affairs Sushma Swaraj and Union Minister of State for Commerce and Industry Nirmala Sitharaman co-chaired a dialogue with U.S. Secretary of State John F. Kerry and U.S. Secretary of Commerce Penny Pritzker. India has already started its domestic process for ratification of the Paris Agreement. Although, there are positive signs of the Paris Agreement coming into force by 2020, there is practically no real development taking place to cut emissions and switching to green energy sources till that period. USA has also ratified it bringing total to 26 Parties accounting for 39.06% of global GHG emissions.